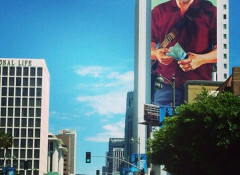 Back in early August, Murals started popping up in New York City and Los Angeles, including the Figueroa Hotel across from the Staples Center in downtown LA. 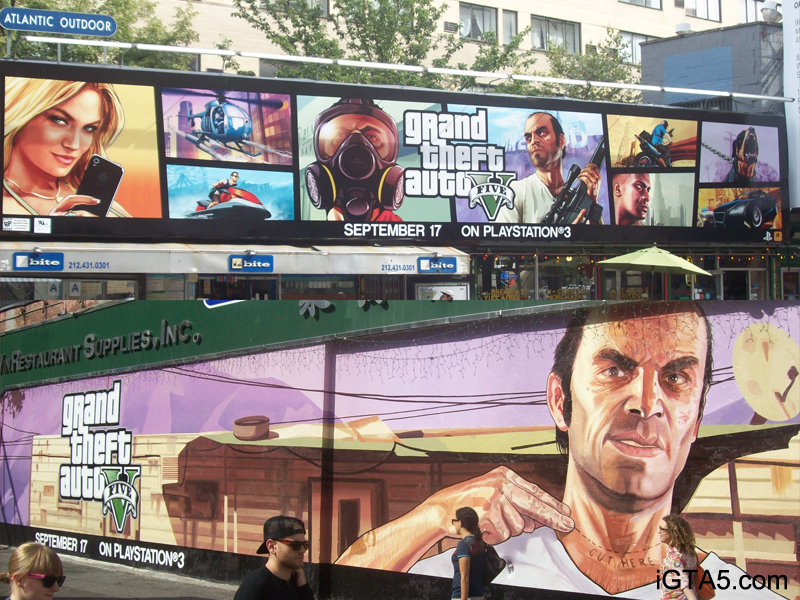 Since then, murals and posters started showing up on billboards and even buses all across the globe. 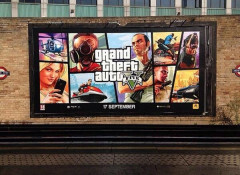 With only a little more than a week left to wait, let's take a look at some of these awesome marketing ideas! 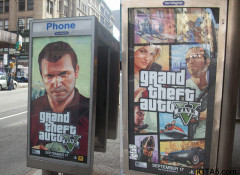 These are just some of the many ads found throughout the world. 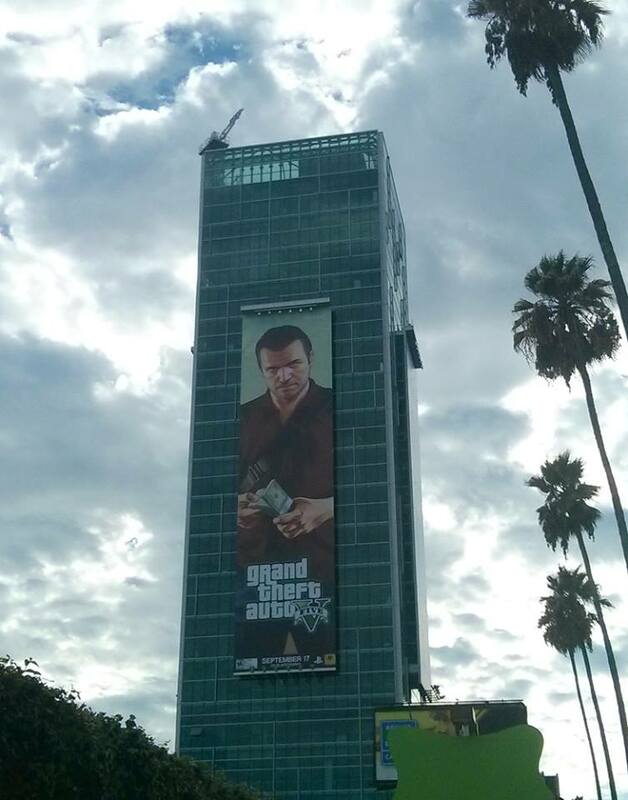 Have one yourself, or a photo not in this post? 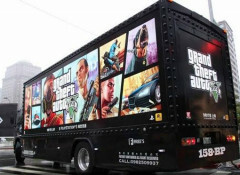 Share it with us @ [email protected] or in the comments below. 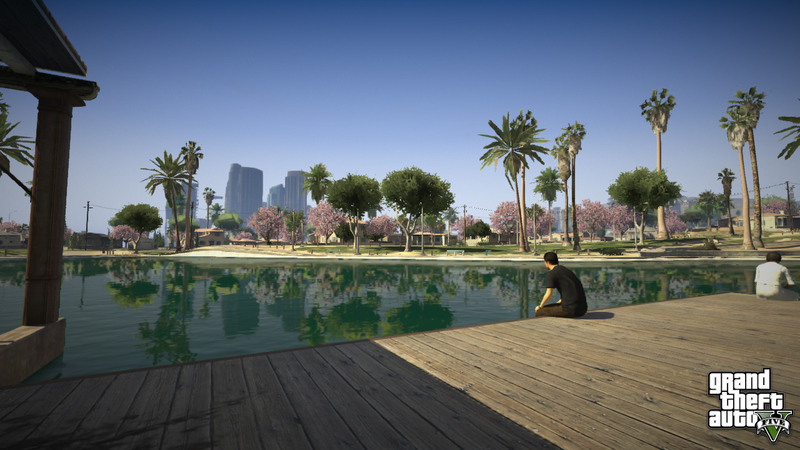 Looking for a place to hang out and talk GTA? 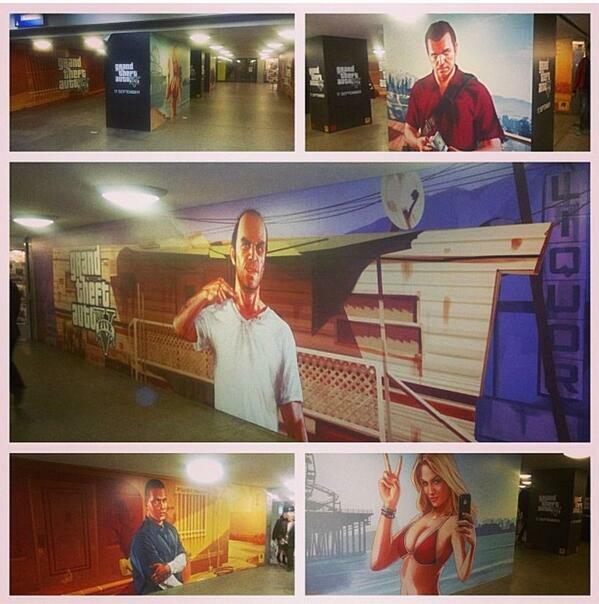 Join our GTAV Forums!! 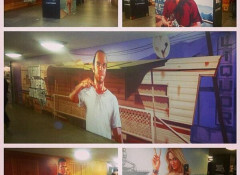 As this was posted, new advertisements featuring Amanda, Tracy, Simeon, and more were being posted. 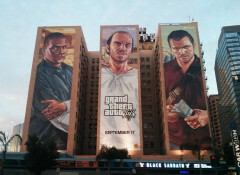 Check out the forum topic here. 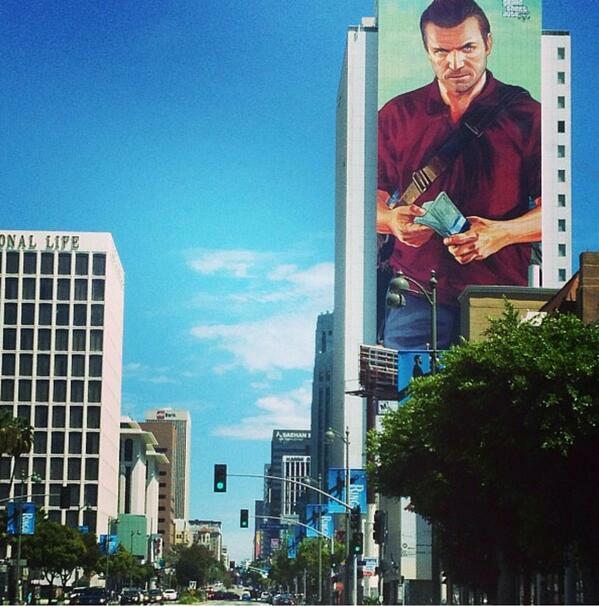 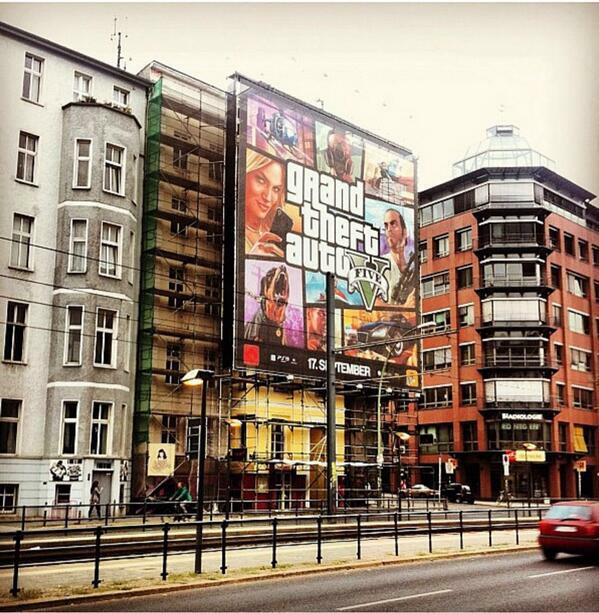 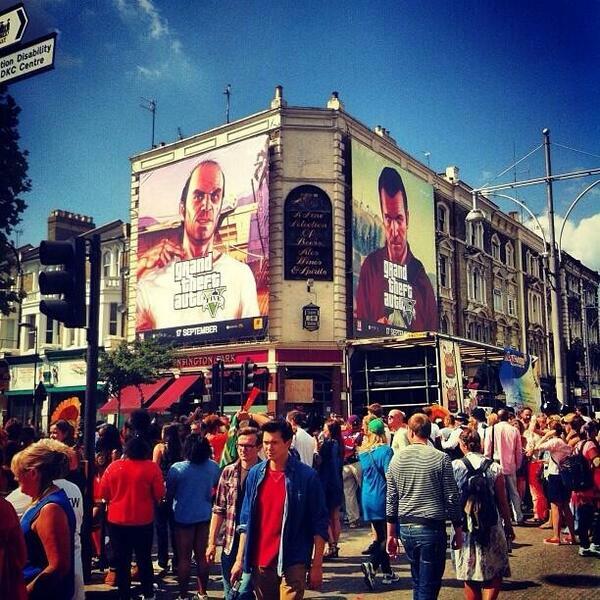 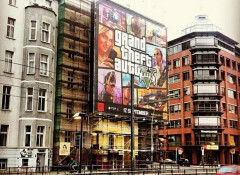 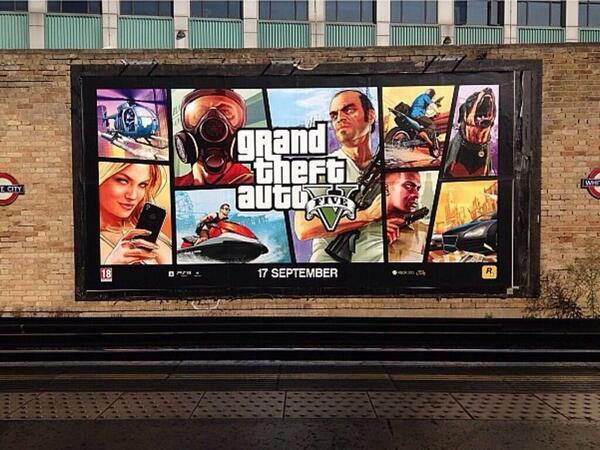 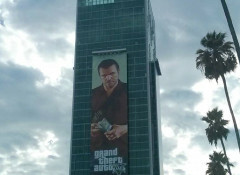 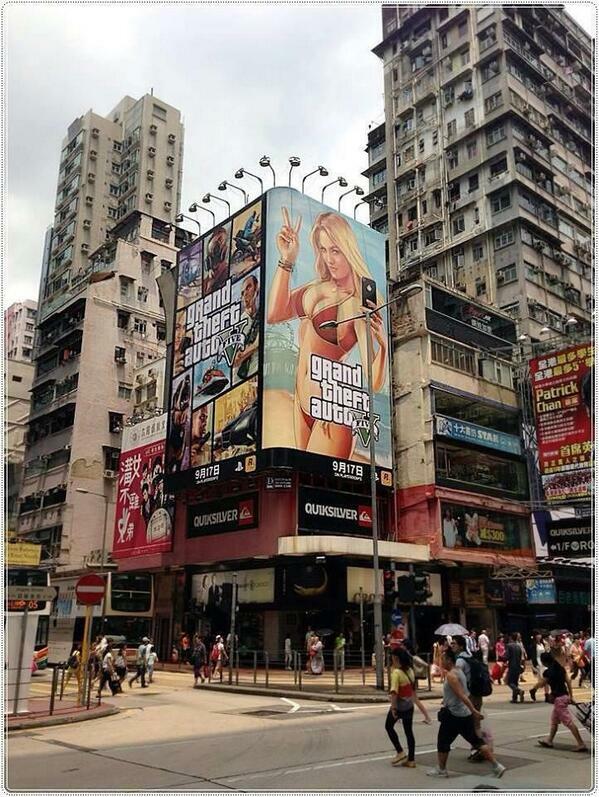 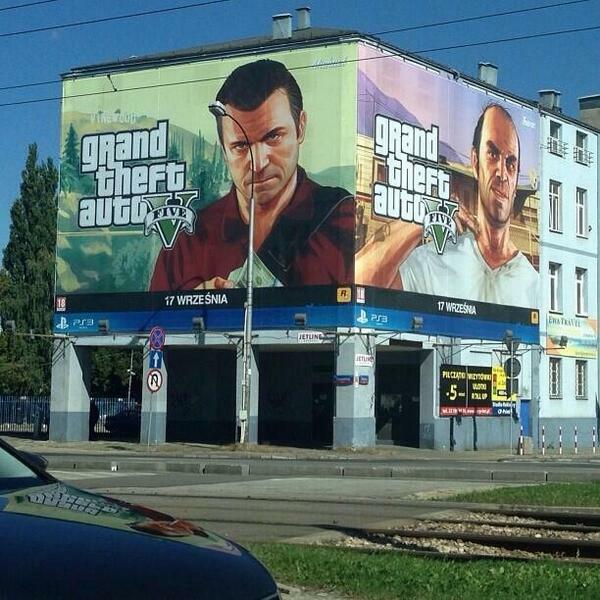 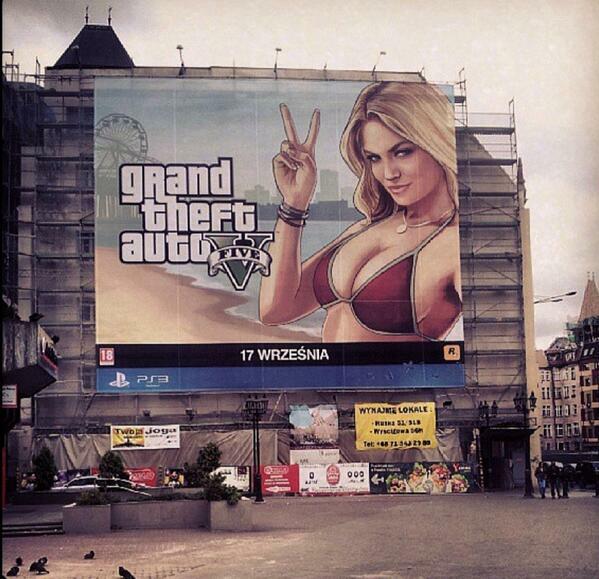 they should put GTA V advertising on the buildings they have it on IN GAME. 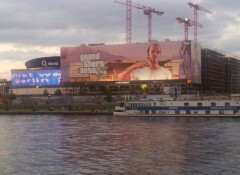 now thatd be something. 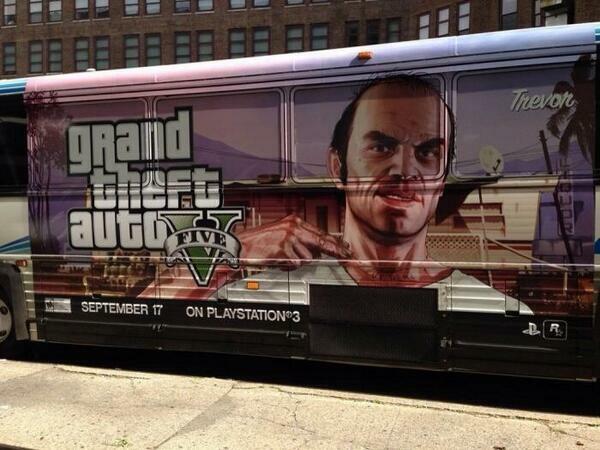 This is all great. But why did they paint over previous murals of their own ads? 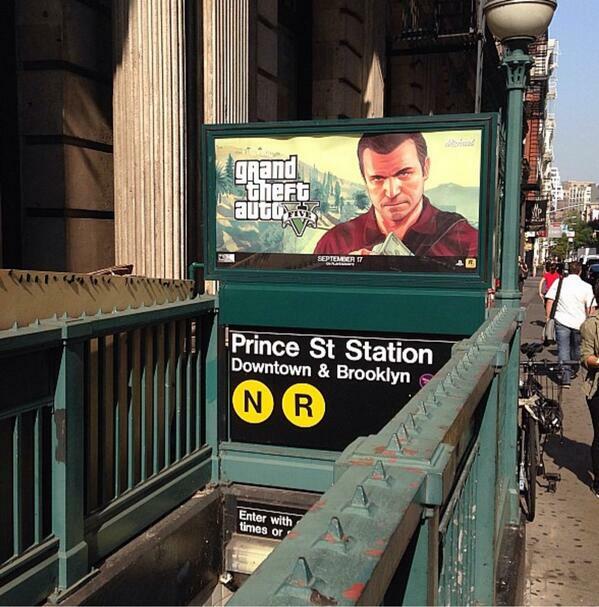 I mean, isn't that wasting money? 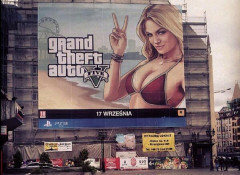 Not to mention their wallet busting 265 million dollars invested into this game. 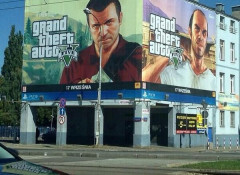 Damn I actually agree with you roadrashh, these other company's just make a repeat of a game they already made like 5 times before. 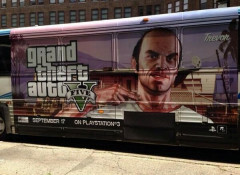 I'm pretty sure I'm not the only one here who feels like games are getting more garbage. 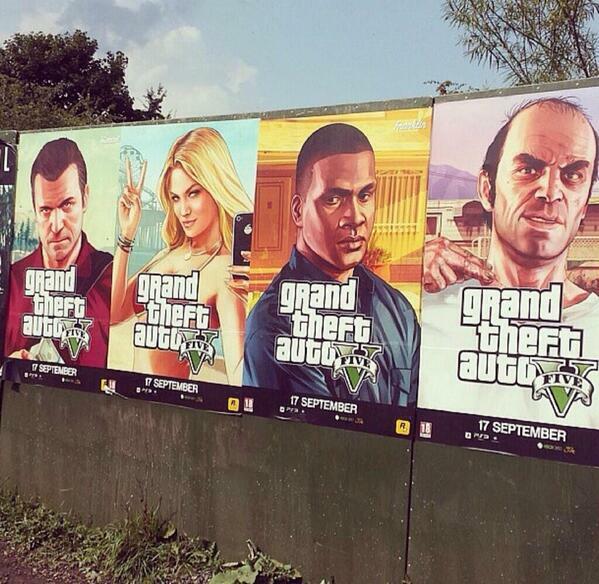 Sure the graphics look fine, but they're short as hell & cost more(not including DLC). 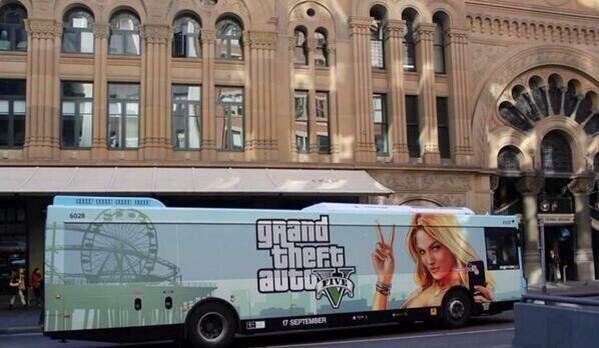 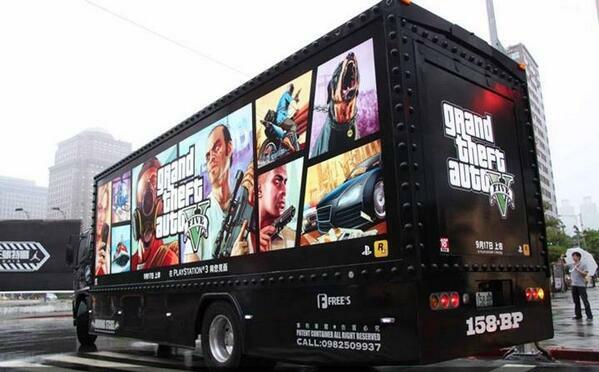 GTA 5 is a game changer. Comedy Central plays it often. 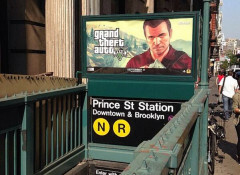 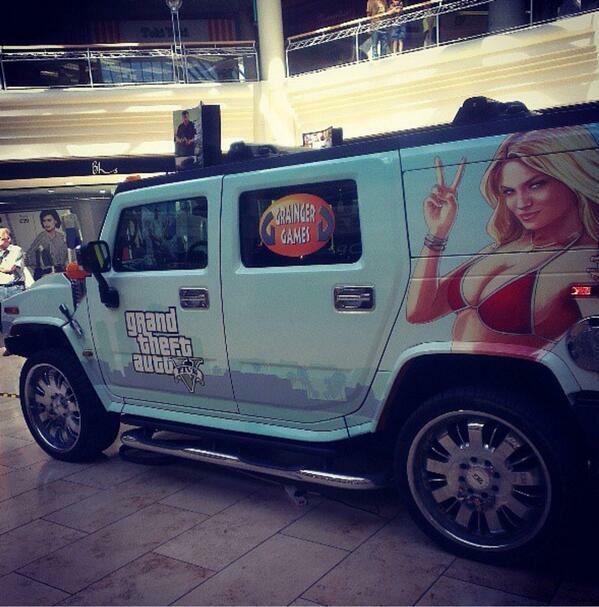 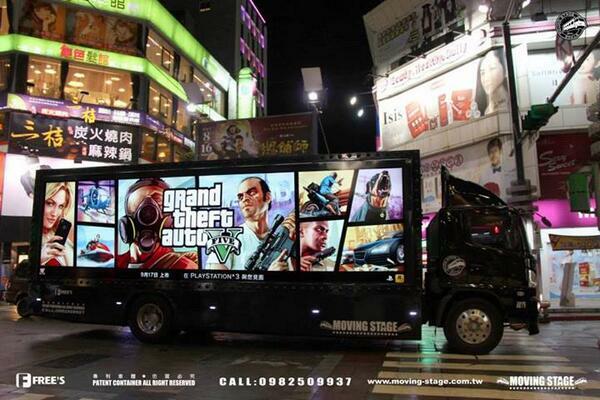 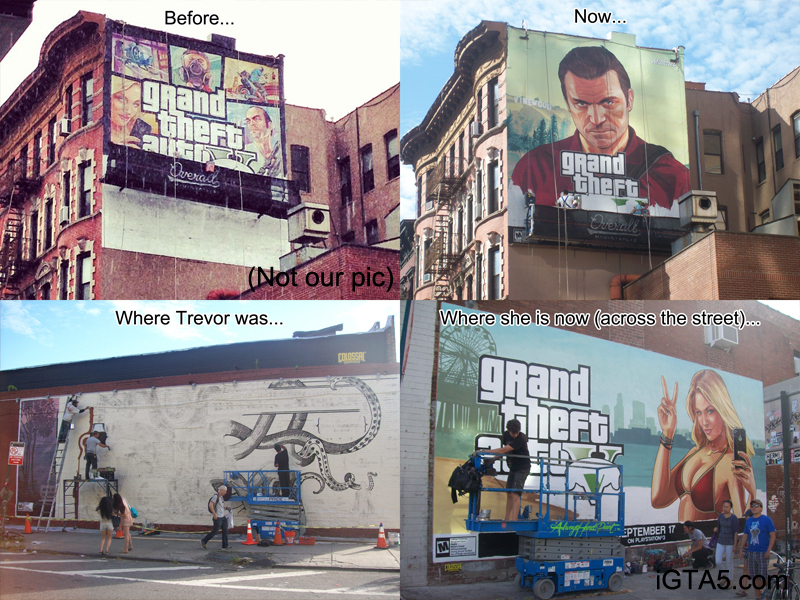 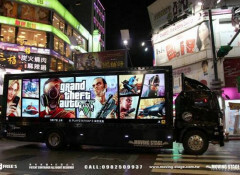 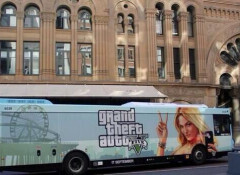 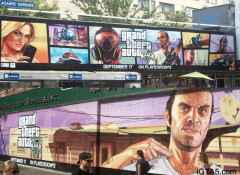 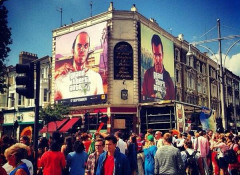 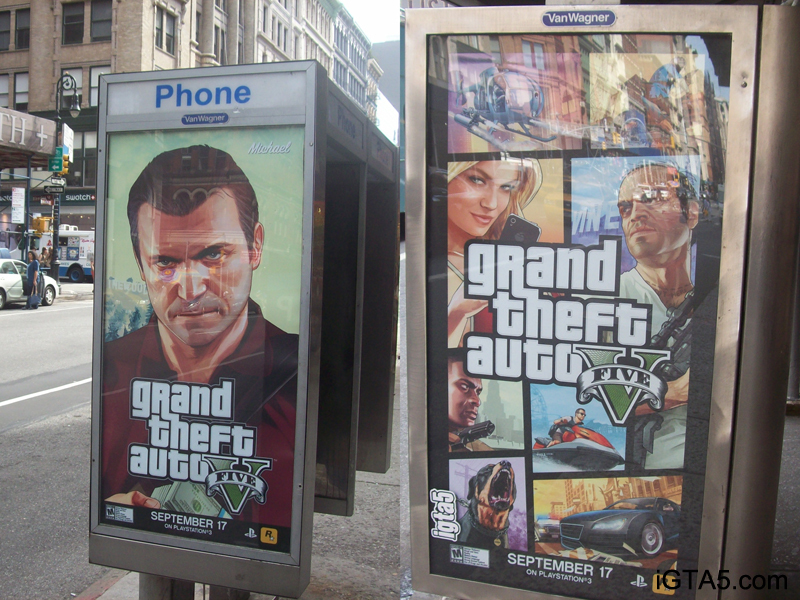 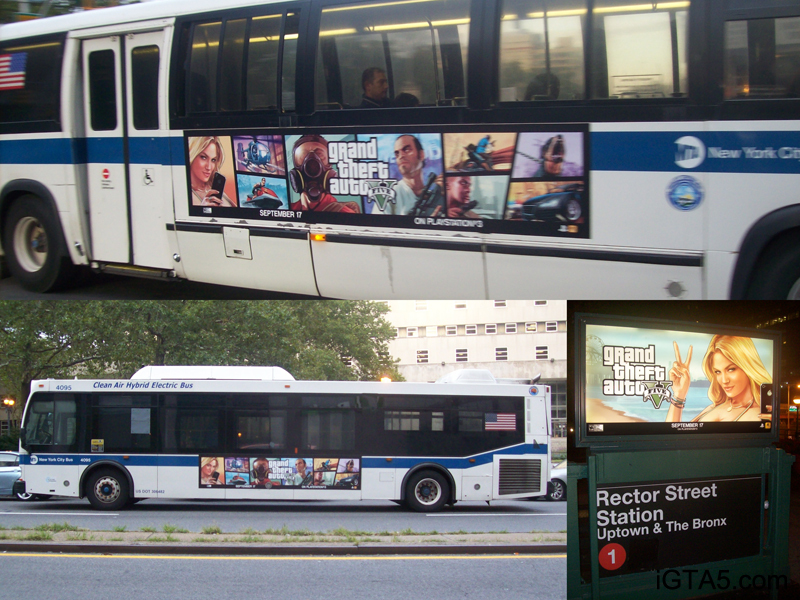 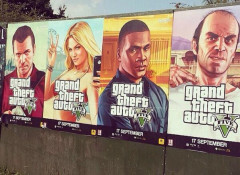 GTA V Advertisements All Around The World - A Round-up of GTAV murals and images from all over the world.